One of the priorities while you are making the decision to check in a hotel is to have a pool and that is quite all right because sometimes you just want to relax beside the pool and swim in it. But more often the hotel pools are crowdy and full with all the guest wanting to do the same thing just as you do. 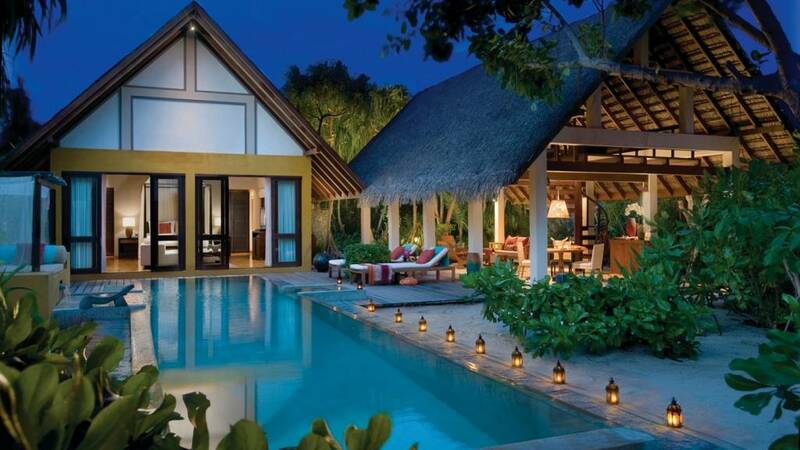 And what do you say if you can avoid that and relax beside your very own pool right outside your door? That is pretty awesome right? 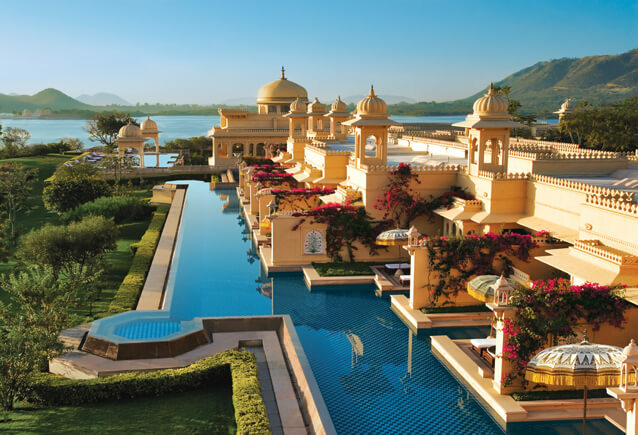 Well , you can make your choice now , because following is a list of the most amazing hotels that offer you a private pool, and that means your very own pool. 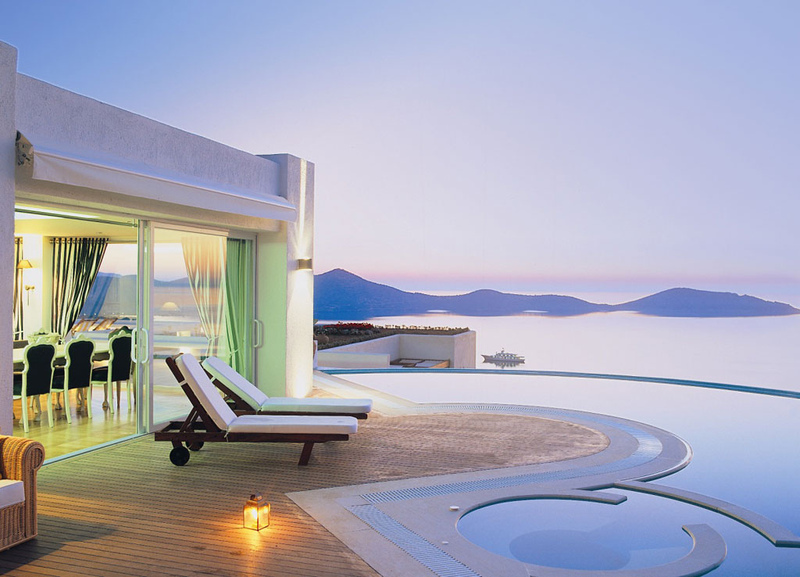 Check the hottest private pools at hotels , and pick your favorite. 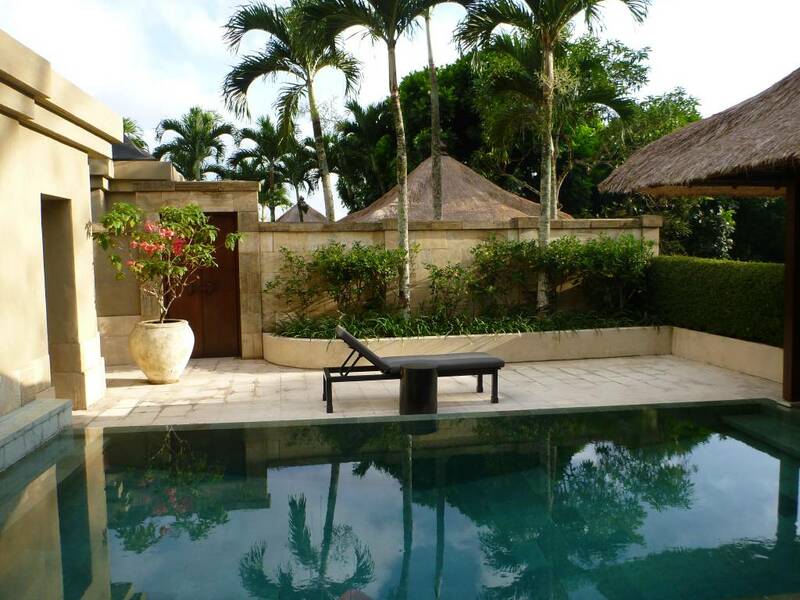 Drink your morning coffee beside this marvelous private pool in the Aman resorts in Indonesia. You can have fun as much as you want , since this is your private pool and only you can use it. 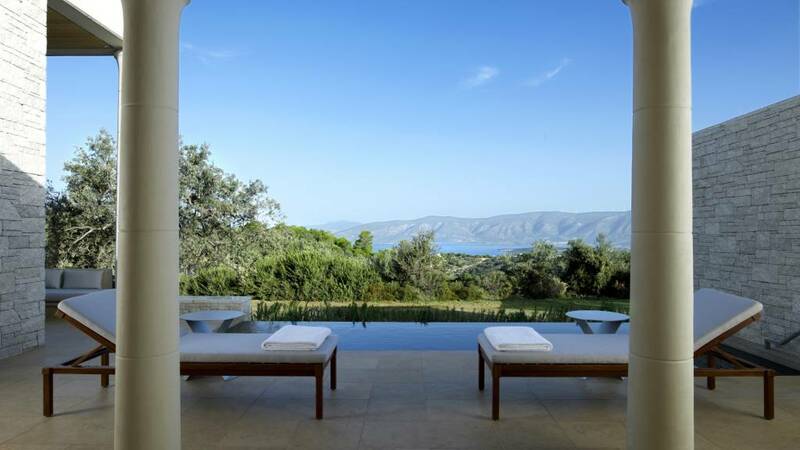 Overlooking to the Ionian Sea you can swim in your very own infinity pool. 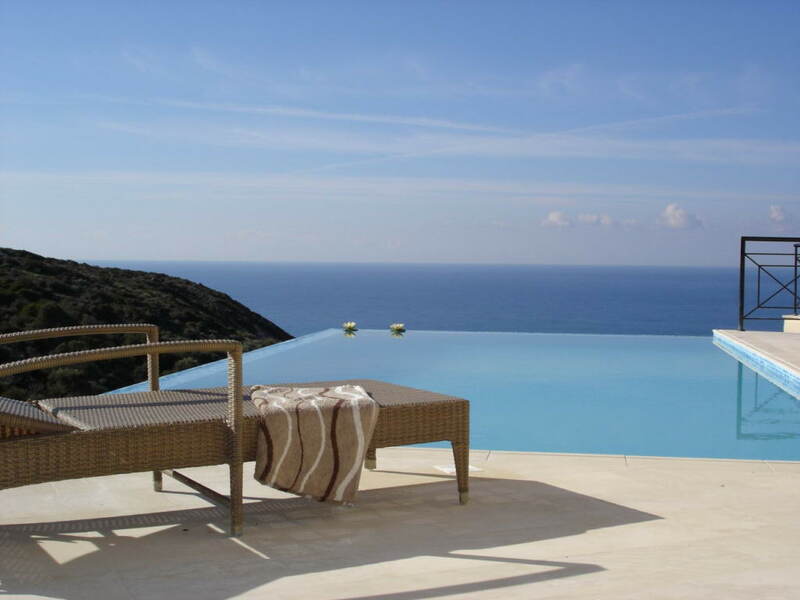 This private pool is awe-inspiring and it allows you to swim and enjoy in the natural treasures of Cyprus. 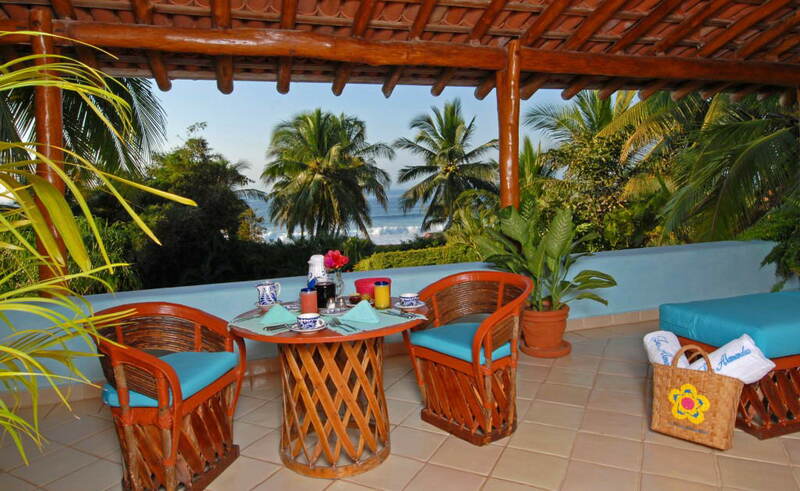 Typical Mexican decor and amazing private pool can be the right deal for you this summer.You can enjoy in your swiming without any noise and crowd. 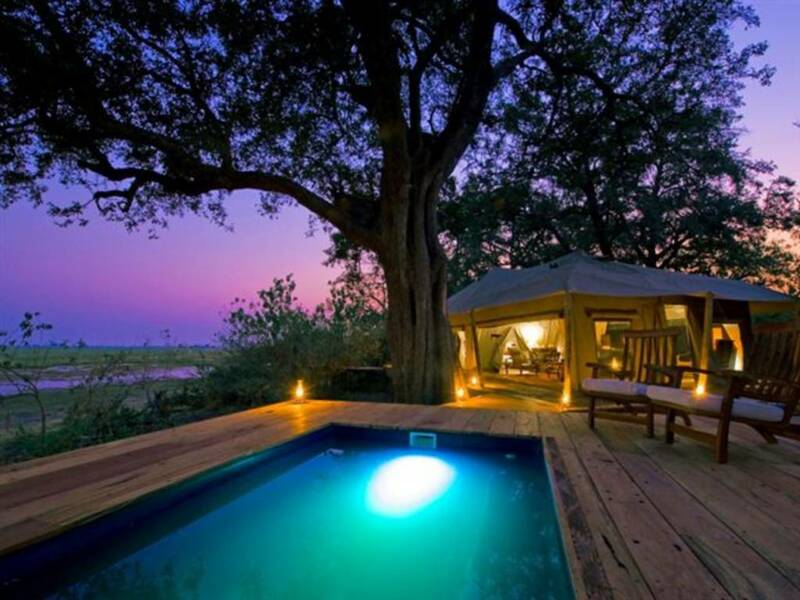 Danai Resort allows to its guest to have their own private pool. 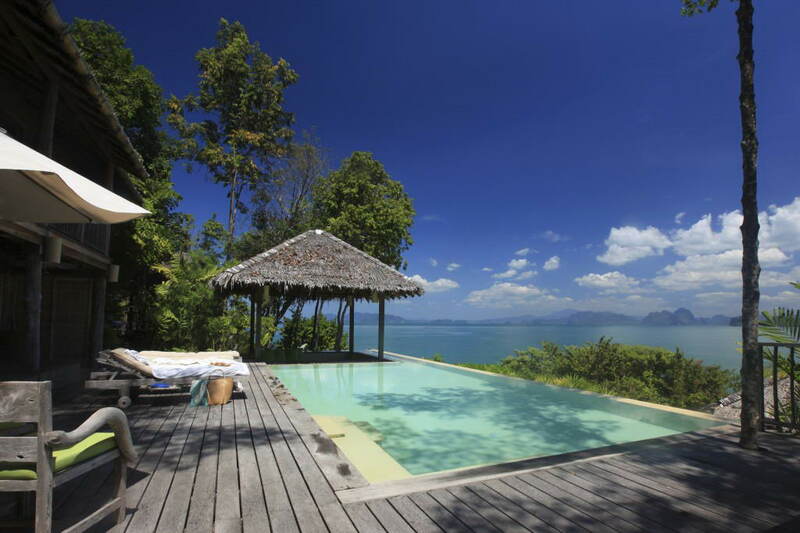 The pool is designeg by the principles of feng shui and is guranteed that it will provide you with peace and relaxation. This private pool in the Four Season lodge in Maldivi is sensational and it will provide you with enjoyable moments of fun and relaxation. 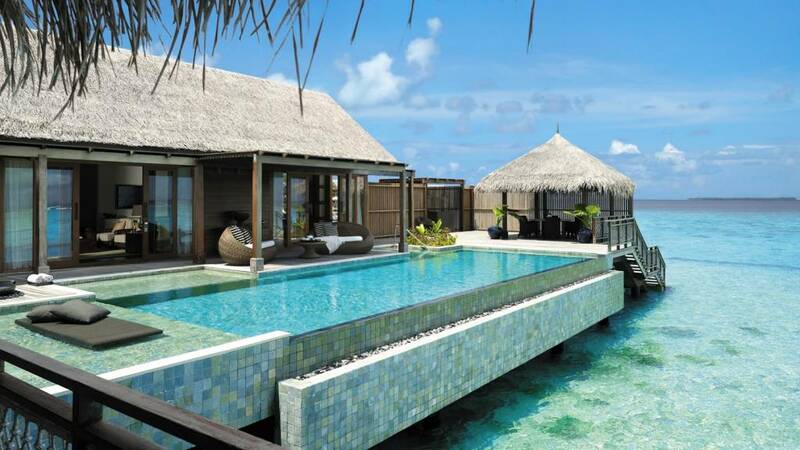 One can just imagine to have this kind of private pool. 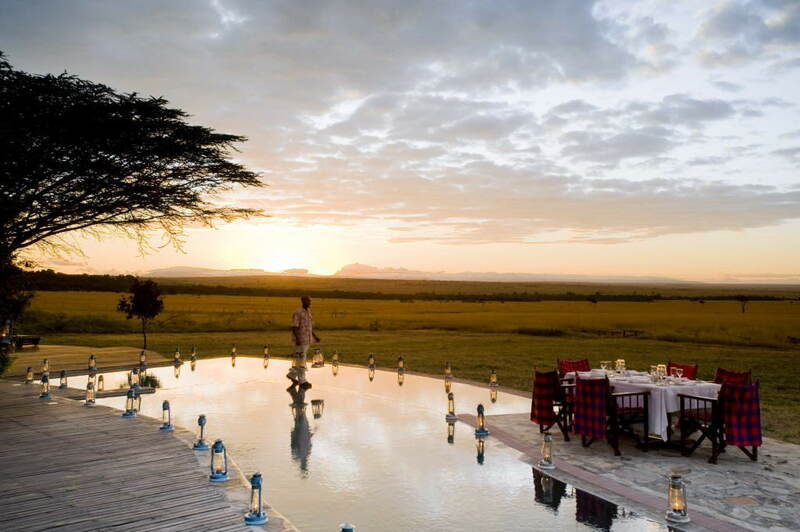 This super adventorus safari lodge has taken care for everything.You can enjoy in the wildernes of Kenya while swiming and relaxing in your own private pool in the Loisaba resort. This subtle and amazing pool can be a part of your vacation , sicne its private and you can sit beside it or swim in it and you can for sure have amazing time with your friends and family. 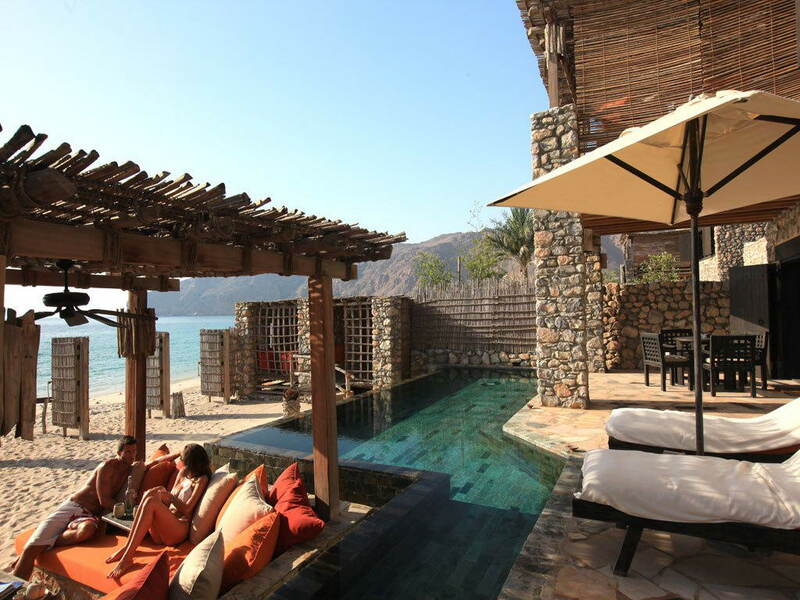 Six Senses is well known by its luxury and subtle beauty , and again this private pool in Six Senses will leave you with your jaws open and blow you away. The pool although small is perfect place for relaxation and fun. 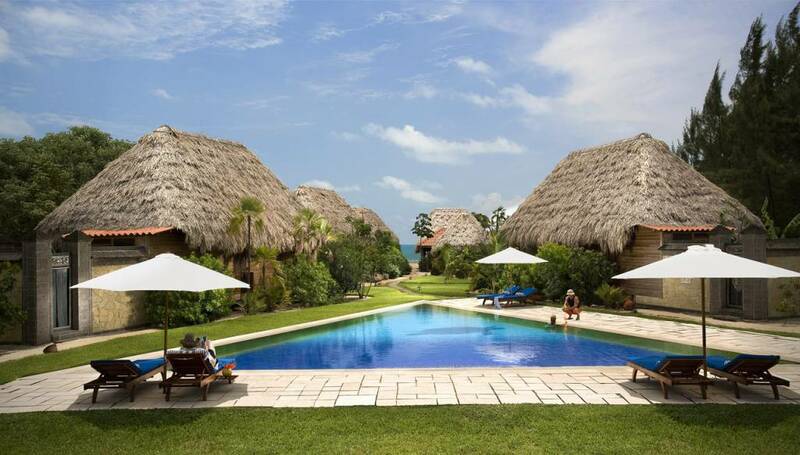 Amazing pool with creative shape is located in front of your room and is right on the beach so you can swim in your own pool and then go on the beach nd have more fun.